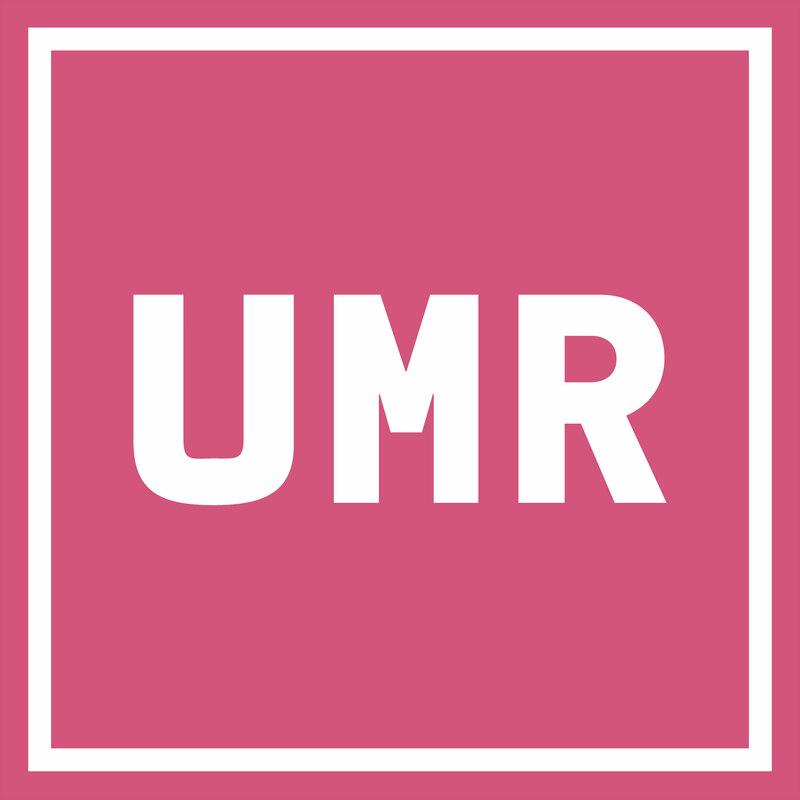 UMR is a registered 501 (c)(3) non-profit organization that provides livelihood and disaster relief and recovery services to the underserved, specializing in the Health, WASH (Water, Sanitation and Hygiene) and Child Protection sectors. STEP 1 - Submit Campaign for Review: Participating individuals or organizations need to create a campaign on LaunchGood.com/UMR and submit for review. When creating the campaign, they should make sure to United Muslim Relief as a community page to their campaign. STEP 2 - LaunchGood Review: In 24-48 hours, the LaunchGood team will assign a project coach to provide feedback and discuss best practices before launching. STEP 3 - Project Goes Live! Start crowdfunding! LaunchGood will provide crowdfunding coaching support throughout the fundraising process. STEP 4 - Campaign Ends: LaunchGood will transfer the funds to the United Muslim Relief team. If you have any questions or if you would like to learn more about our organization, please email us info@umrelief.org.